Giant Robots Fighting... Nuff Said! 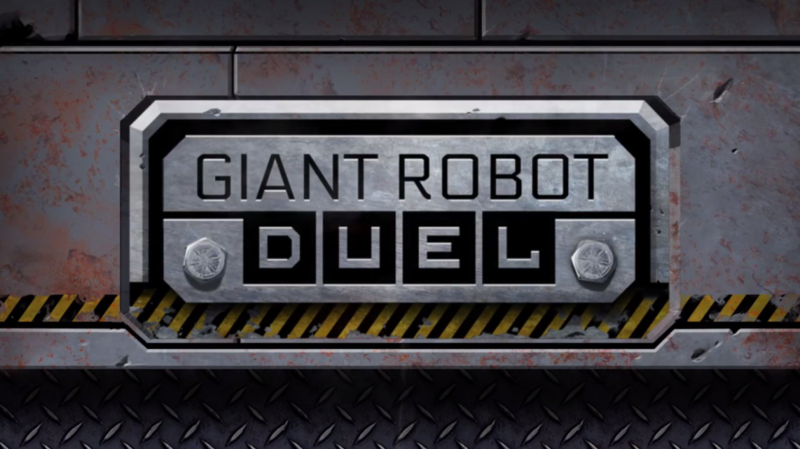 The world’s first giant robot duel happened just a few hours ago today on Twitch! With Team USA going head to head against Team Japan! 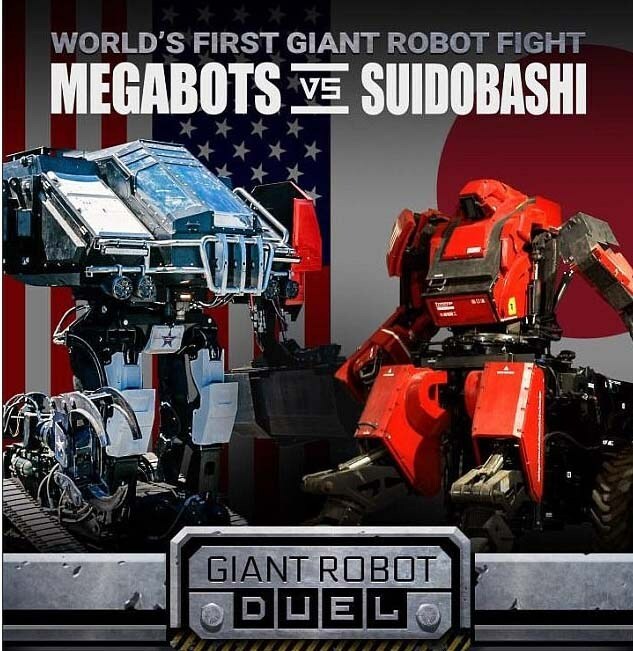 Back in July 2015, MegaBots Inc. (Team USA) challenged Suidobashi Heavy Industry (Team Japan) to a Giant Robot Duel! Today, it finally happened! 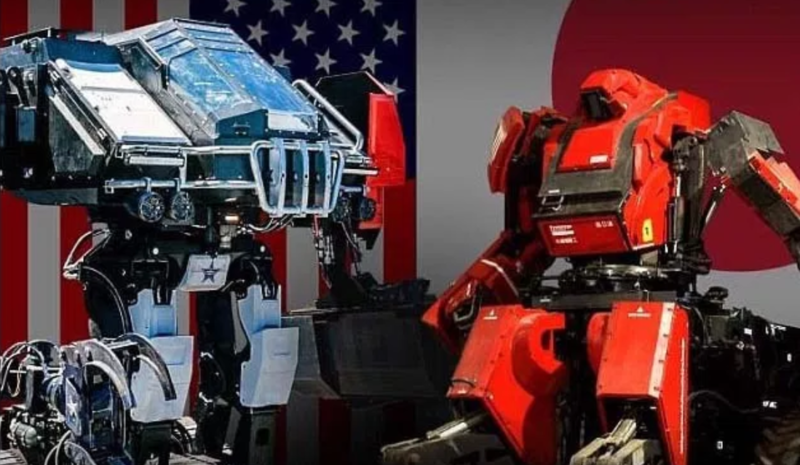 Team USA’s bot Eagle Prime went up against Team Japan’s Kuratas. The fight is going to be like a “Last Bot Standing” kind of deal with the winner being the robot that knocks over or disables the other bot. Robot designs and weaponry are all up to the teams themselves with a few guidelines here and there. There are chainsaws and rifles so its definitely worth seeing! While the live battle happened on Megabots’ Twitch Channel, you can watch the VOD here below! While the battle may be over with Eagle Prime coming out on top, this duel hopefully leads to bigger things like a Giant Robot Duel League! Next articleOfficial Han Solo film finally given a title! Uniqlo’s Fall/Winter 2018 Collection had us geeking out!